With over 20 years in the business, you can be sure that we have a proven track record in manufacturing bespoke steel industrial doors that last. Nobody goes further than us in providing superior build quality and outstanding customer service! 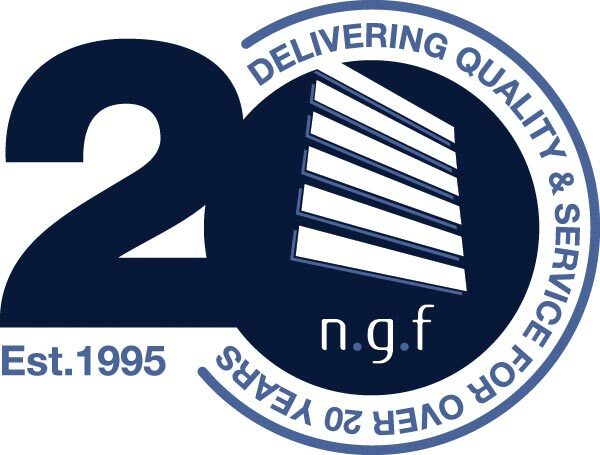 NGF was founded by, and remains 100% powered by, engineers. When you call us, you don’t talk to a sales team – you talk to the engineers that will be designing, manufacturing and fitting your doors. We won’t sell you something you don’t need – just the right door for the job, even if we have to design it from scratch. Our specialist research and development focus means we can manufacture industrial doors to meet any need or specification, and our 24-hour, 365-days-a-year service for repairs and replacements means you’ll never be left out in the cold. The largest doors in the world are the entrances to NASA’s vehicle assembly building at the Kennedy Space Centre, itself the biggest single-storey building in the world. At 139 metres tall, they take 45 minutes to open and close. We’ve never installed a door designed for spacecraft – yet! Our doors tend to open and close much quicker, and can be manufactured in sizes of up to 12 metres on their longest side. One of the first automatic doors in recorded history was invented by Hero of Alexandria, a Greek mathematician born some time between 250 and 150BC. 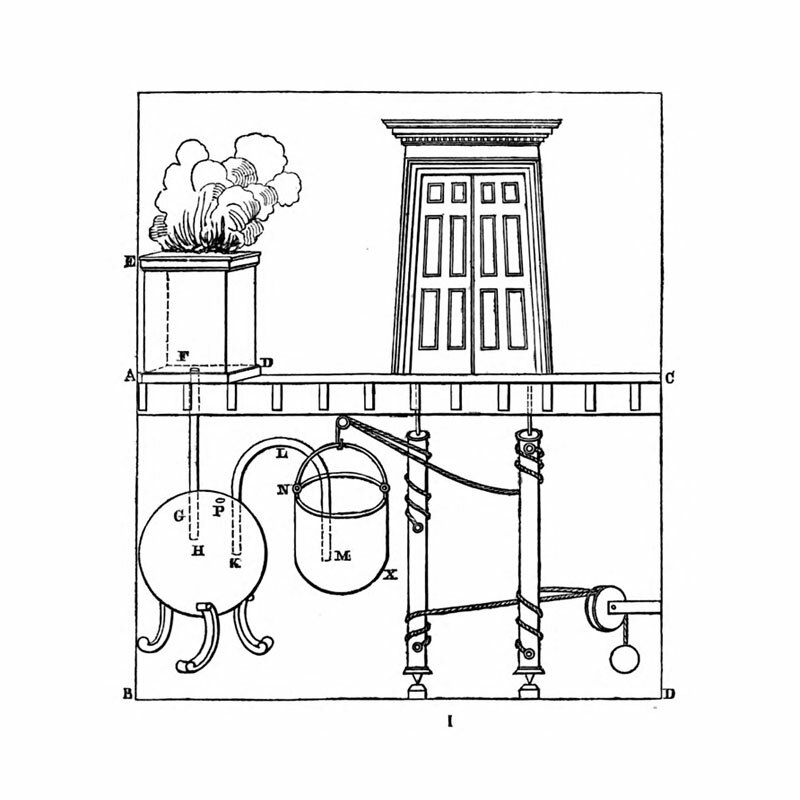 Among loads of other inventions (including the first vending machine), Hero invented a set of temple doors that used heat and pneumatics to open when a priest lit a fire on an altar. Nowadays, we tend to use remote controls with buttons, which is a bit safer. The oldest door ever found in Europe was dug up in Zurich. At 5,000 years old, it was built around the same time as Stonehenge, and was found complete with hinges. Most interesting of all, the planks were held together in a very sturdy and creative way to handle the harsh conditions that stone-age people would have had to endure in the region. It was discovered while building a new car park for an opera house. All of our doors are designed and made to order right here in Yorkshire. No matter what you're after, we can help. Health and safety is essential for any manufacturer - and for our clients. Our doors are designed and built with safety in mind.